Brunel's Old Station, Temple Meads Bristol. Brunel's Old Station is the ideal venue for Conferences, Exhibitions, Dinner Dances, Parties, Christmas, Festivals and Weddings. This Bristol conference venue offers an outstanding Grade 1 listed Victorian building and is one of the largest events venue in the South West. The Passenger Shed can accommodate up to 650 guests for corporate dining or up to 800 delegates for presentations with two adjoining rooms. 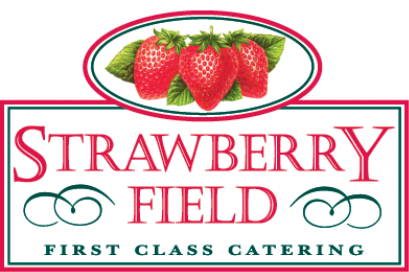 Strawberry Fields is one of the main caterers for Brunel's Old Station and we are happy to quote for any events taking place at this venue. Please complete our contact form and we will email details of our services. If you would like to find out more about Brunel's Old Station and what they are able to offer then why not visit their main website.